A kernel of wheat grain contains three parts: the germ, endosperm and bran. The endosperm, which makes up about 83 percent of the kernel, is typically ground into white flour. The tiny, high-fat germ portion contains the plant embryo, and is usually removed during processing to extend the shelf life of the flour. The bran, or tough outer coating of the kernel, is also removed during the manufacturing process for white flour. All three components contain a plant storage protein known as gluten. Gliadin, the specific type of gluten in all three parts of the wheat kernel, causes problems for people with gluten sensitivity. If you have celiac disease, your body identifies gliadin as a foreign body and launches an attack to get rid of it. The end result is injury to the portion of the small intestine where nutrients are absorbed into blood, causing many problems. 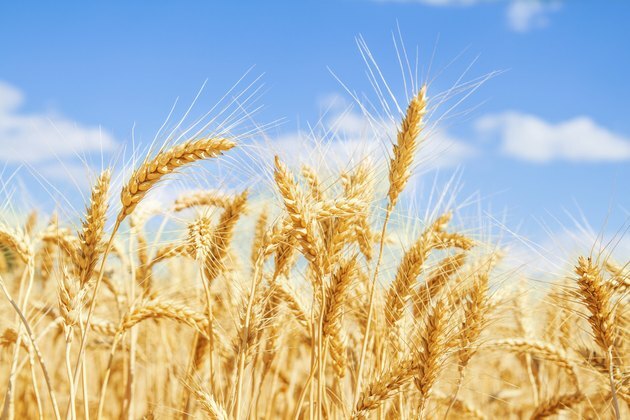 If you have celiac disease and eat wheat bran, the subsequent autoimmune attack causes significant damage to the villi, or small fingers of tissue that extend inward from the lining of your small intestines. Over time, this damage interferes with your ability to effectively absorb glucose, vitamins, minerals, fats, carbohydrates and other vital nutrients from your meals and snacks. You may become malnourished and face long-term effects that include osteoporosis, infertility, cancer, diabetes and other autoimmune disorders. Wheat bran is a good source of insoluble fiber, the type of dietary fiber that promotes normal bowel movements and helps you avoid constipation. 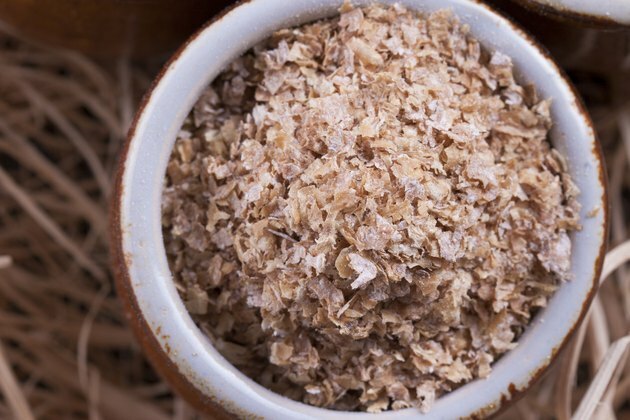 If you can't safely eat wheat bran, you can substitute gluten-free rice bran. 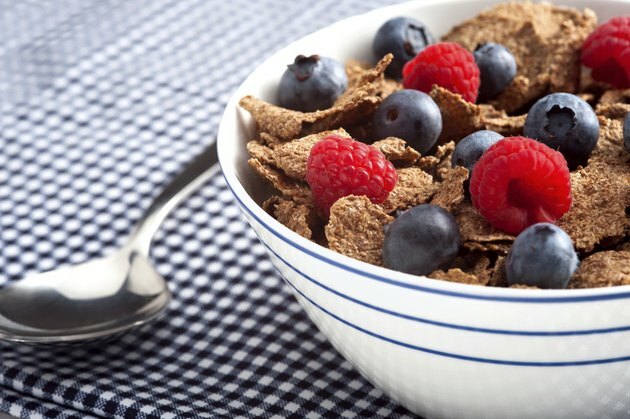 Other good sources of insoluble fiber include whole-grain gluten-free breads, cereals and pastas. Nuts are high in insoluble fiber, as are dark green leafy vegetables, broccoli, cabbage and other gas-producing vegetables. 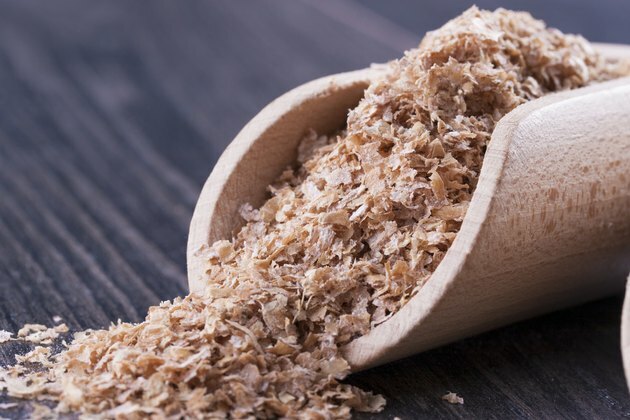 Although oat bran is also good source of insoluble fiber, many commercial oat products in the U.S. are contaminated with wheat or barley gluten that can trigger an attack of celiac disease. Some people with celiac disease can safely eat pure, uncontaminated oat bran with no problem. 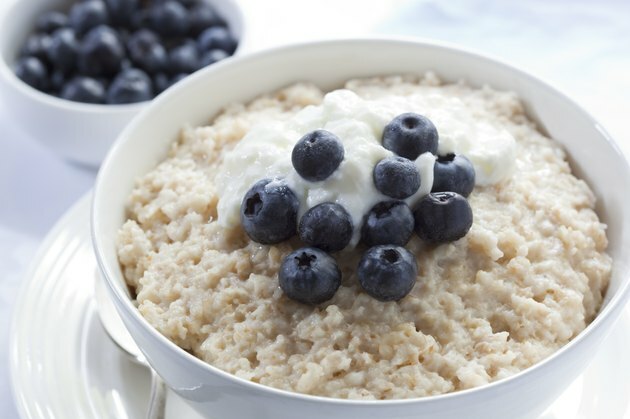 However, Colorado State University indicates that you should look for oat products certified gluten-free.